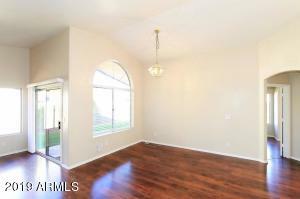 This gem of a single-story home is located in Mountain Park Ranch community and the coveted Kyrene school district. 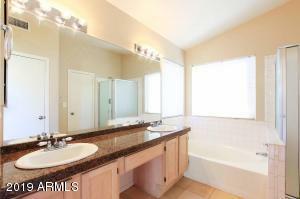 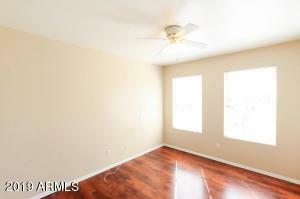 It has 3 bedrooms, 2 baths and is 1492 sq ft (per builder). 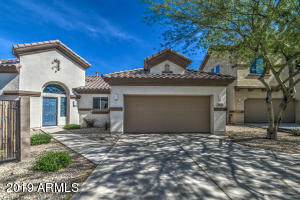 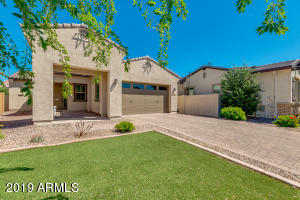 Boasts a family room, eat-in-kitchen, dining room, with an open floor plan and split Master bedroom with walk-in closet. 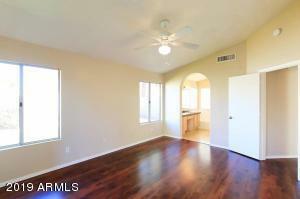 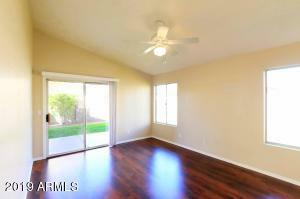 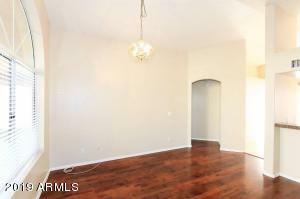 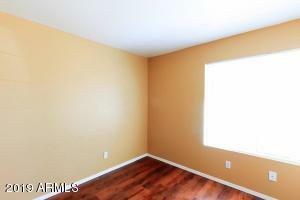 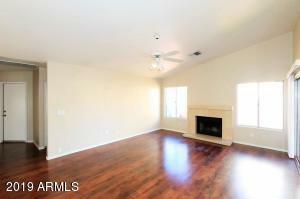 New laminate flooring and recent interior paint makes this home feel clean and bright. 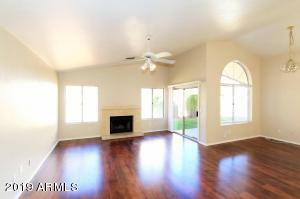 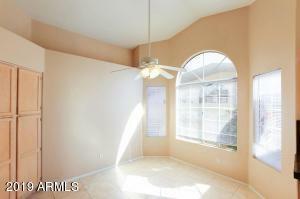 In addition it has North/South exposure, vaulted ceilings, a newer A/C, and a fireplace in the family room. 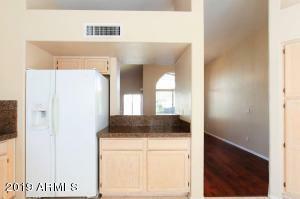 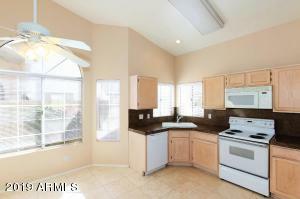 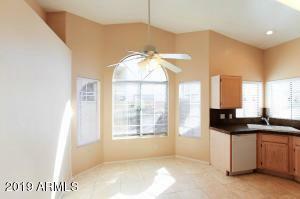 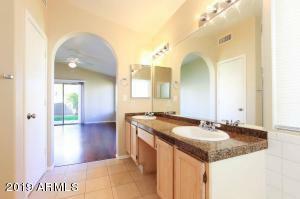 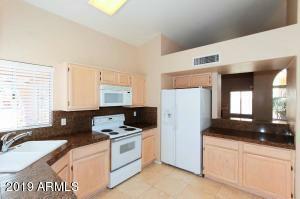 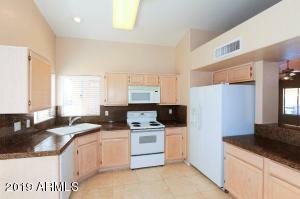 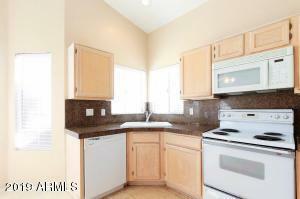 Updates include laminate flooring throughout and granite-counters in the kitchen. 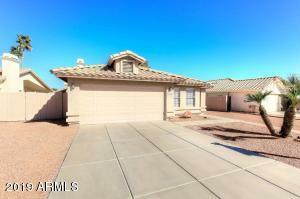 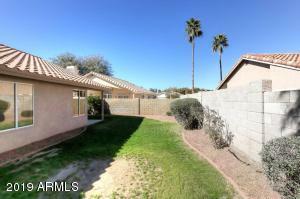 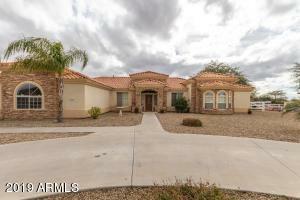 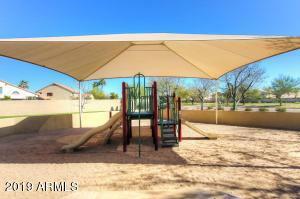 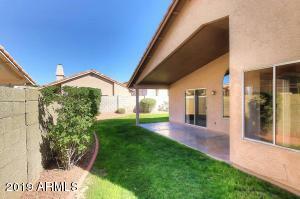 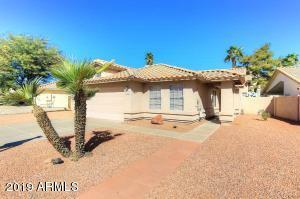 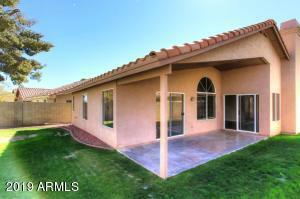 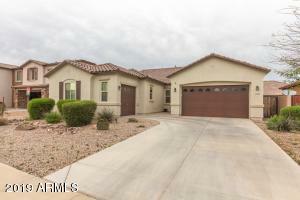 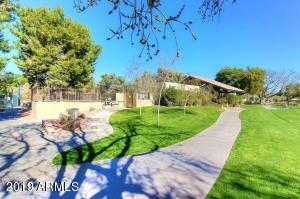 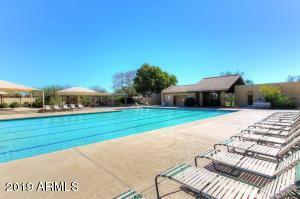 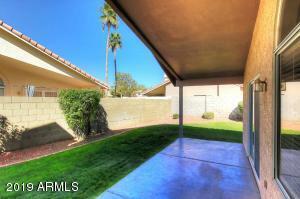 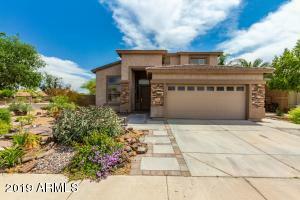 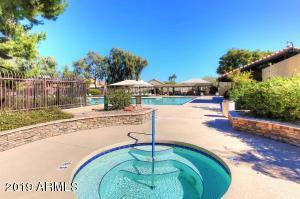 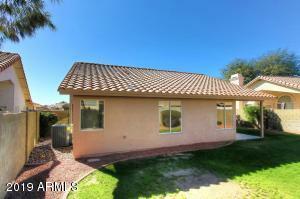 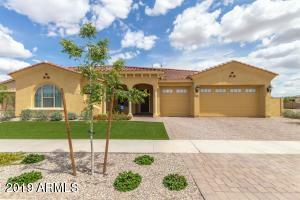 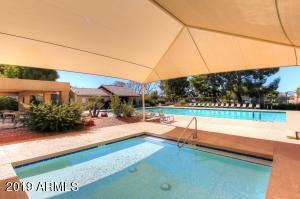 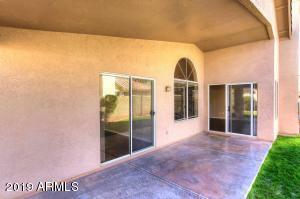 It has RV parking, a 2 car garage and a covered patio to enjoy your morning coffee in our beautiful Arizona weather. 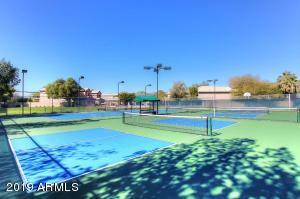 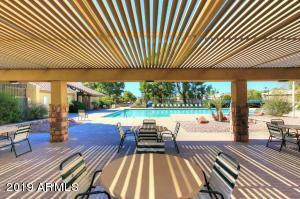 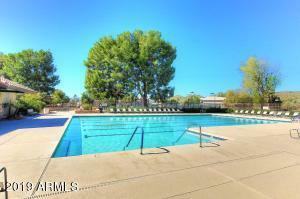 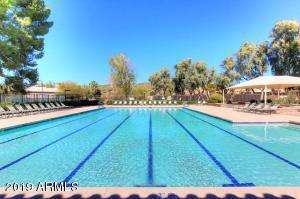 Amenities include community pools, spa, tennis court and volley ball area.